Allied Corps is the latest member of a proud gaming dynasty. Tin soldiers begat tabletop wargaming begat Panzer General begat Panzer Corps. 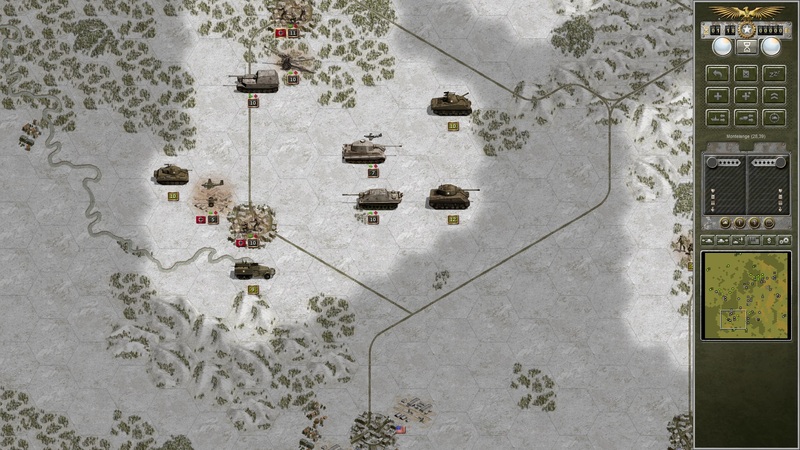 Then Panzer Corps spawned a standalone expansion, and this is it. With such a rich heritage, it’s no surprise that Allied Corps is a solid, enjoyable title. It’s turn-based and delivers a finely crafted campaign with interesting maps and steady progression. Thirty scenarios cover World War 2 from North Africa to Berlin, and there’s also hotseat, single-battle and multiplayer play. 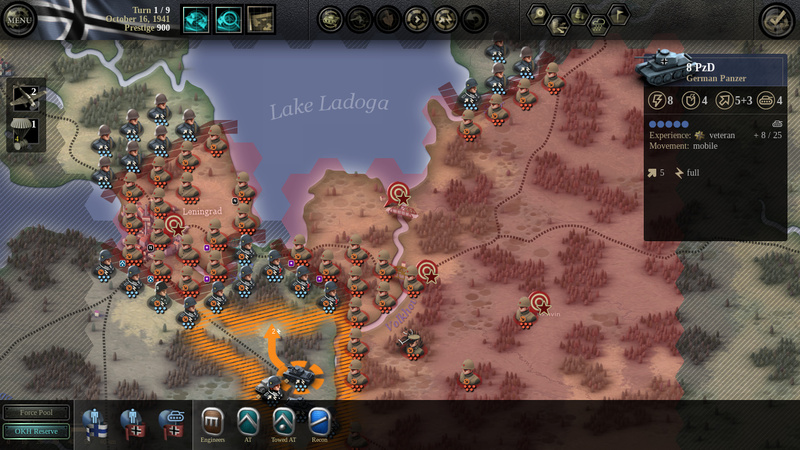 Don’t expect edge-of-the seat thrills, but do expect a traditional, thoughtful wargame with plenty of content. 4/5.